NASB Hebrew-Greek Key Word Study Bible: Black, Bonded Leather by AMG Publishing was published by AMG in June 2008 and is our 28426th best seller. 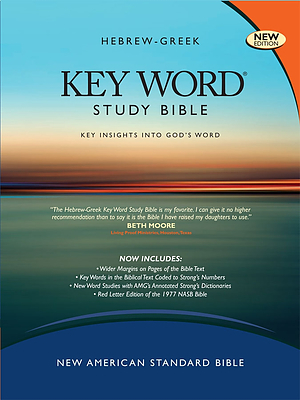 The ISBN for NASB Hebrew-Greek Key Word Study Bible: Black, Bonded Leather is 9780899577517. 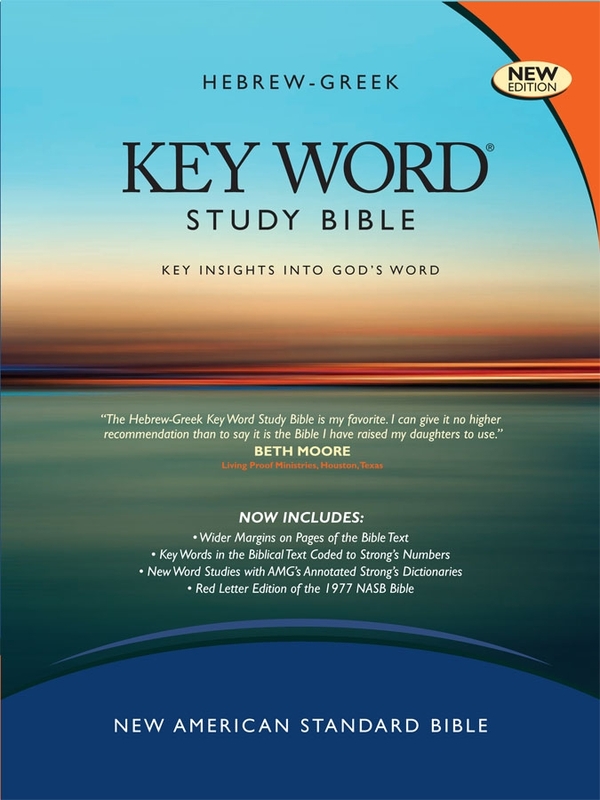 Be the first to review NASB Hebrew-Greek Key Word Study Bible: Black, Bonded Leather! Got a question? No problem! Just click here to ask us about NASB Hebrew-Greek Key Word Study Bible: Black, Bonded Leather.